In 2018, moringa was named superfood of the year, which meant Kuli Kuli staff dressed up as the superheroes of superfood at last year’s Winter Fancy Food show. Coming off of an incredible year, we were unsure how we’d be able to top that as returned for the 2019 show. Luckily, winning the Specialty Food Association Leadership Award for Citizenship was a great place to start! The award was a result of our work creating a sustainable supply chain with smallholder farmers around the world. This honor also meant we saw our founder & CEO’s photo on the cover of the Specialty Food Associations Magazine and on posters throughout the show. If you’re curious about the award that required us to make room for an expanding trophy collection, check out this post. But for now, we ate our way through the show in order to share with you the latest trends to keep an eye out for in 2019 (you’re welcome). Cauliflower… everything! Pizza crust was just the start to the growing array of uses for this funny looking vegetable. With the mission “when it comes from the ground, it’s got to be good”, we fell in love with From the Ground Up’s line of cauliflower treats. 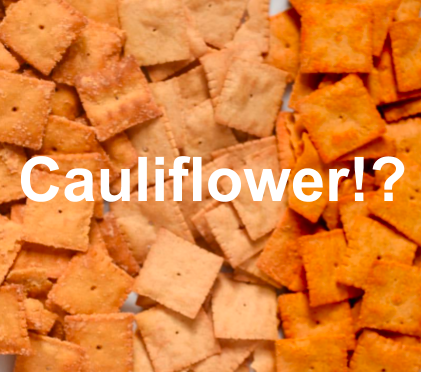 They are reinventing everyone’s childhood favorites, like cheez-its and pretzel sticks, to be a healthy and delicious snack. Paired with a moringa hummus, we think it’s basically like eating a salad. 2) Moooove over cows! Moringa, although one of the most bioavailable plant based protein, is certainly not alone as an option for conscious consumers trying to reduce their meat and dairy intake. Fellow award winning, and dear friends of Kuli Kuli, Miyoko’s Kitchen had an impressive booth of products we could not get enough of. The cheese wheels, cream cheese, butter, cheese spread – and did I mention cheese wheels? 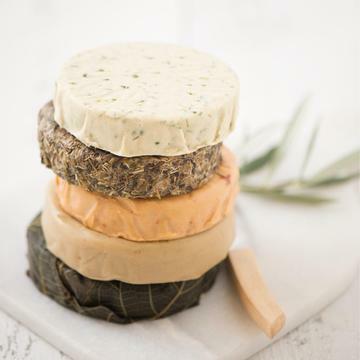 – had us in over the moon that cruelty free products could taste so good. 3) Guilt-free upcycled products! The average American wastes one pound of food every single day. The Guardian reported that those who have healthier diets, rich in fruit and vegetables, can actually be even more wasteful. We were so happy to see upcycled products in every corner of the show. One that really caught our attention was Soul Much, which recovers food waste to make delicious cookies. The company takes a restaurants unused, and destined for the garbage, rice & quinoa then turns it into a flour to make cookies. 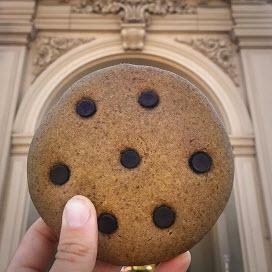 One pound of food waste equates to one delicious cookie. Goodbye, guilt! Hello, cookies! 4) Last year was all about kombucha, but this year we noticed a growing trend of other healthy, energizing beverages. Also making a social impact, we would like to recognize the efforts of Rebbl to end human trafficking through their line of tasty beverages. All 14 of their products use native ingredients grown in impoverished regions. This in turn creates sustainable economic empowerment for those communities, reducing trafficking and exploitation. They have delicious flavors like Reishi Chocolate and Matcha Latte. Add a teaspoon of moringa powder to them and you’ll be feelin’ like our staff at last year’s show, aka a total superhero. 5) Last but not least: African flavors, rejoice! Many of us here at Kuli Kuli Foods are somehow connected to Africa, whether through a Peace Corps service, working at an NGO or just an utter fascination and respect for the many cultures and ways of life found there. For that reason, we could not contain our excitement seeing so many African flavors and ingredients at this year’s show! 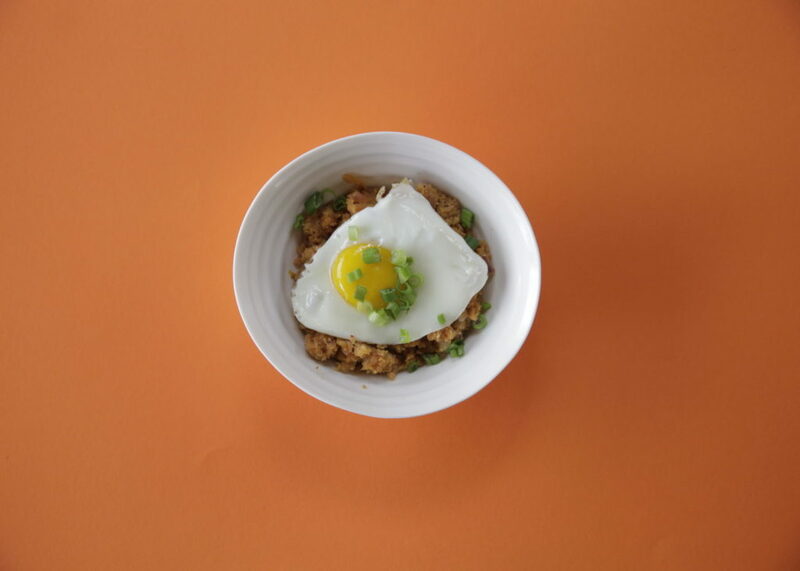 Our booth neighbors, Yolélé Foods brought our attention to a fast-cooking grain that could replace couscous but is packed with more nutrients. 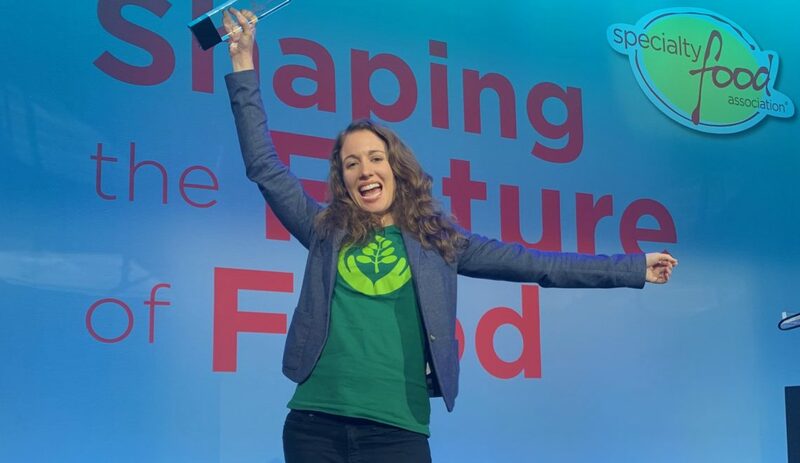 Yolélé Foods is on a mission to empower some of the world’s most vulnerable population, rural West African smallholder farmers, by connecting them to an American market hungry for new and exciting sources of nutrition. 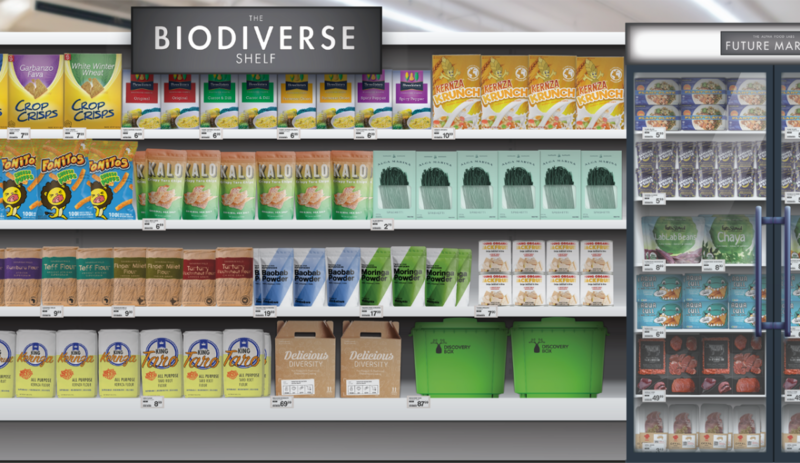 What an honor it is to work alongside these amazing companies who are taking important steps towards reshaping the food industry to be more transparent, equitable and healthy. We cannot wait to see what’s to come in 2019! Before closing, we also want to tip our hats to the amazing volunteers with the Food Recovery Network who have recovered 3.2 million pounds of food left behind at the show since 2011. We applaud you. Click here if you’d like to join their efforts in 2020.